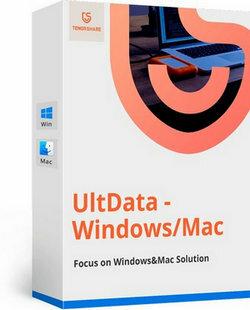 Tenorshare UltData Windows — recover all risk-free. Get back deleted, formatted, or lost data from your PC. Recover from hard drive, memory card and removable devices. 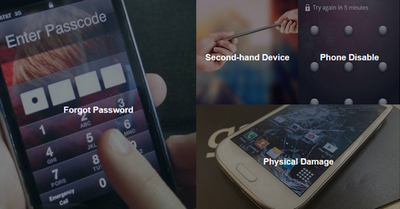 High speed data recovery and 100% security. 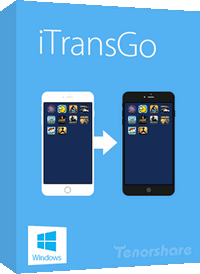 iTransGo — this is a new solution designed to transfer files directly from one iOS device to another, full copying of the old iPhone device to the new one with a single tap. 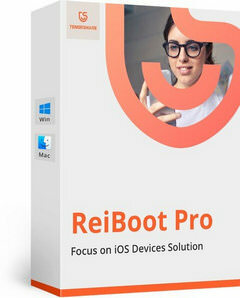 Also allows you to synchronize the music of two iPhone devices in just a few seconds. Users will now be able to share music purchased from different Apple IDS and sync music, bypassing iTunes restrictions. 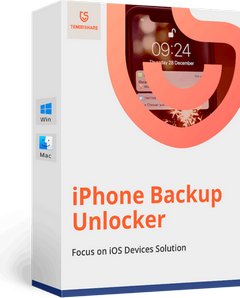 Tenorshare iPhone Backup Unlocker Profesional — quickly decrypt iTunes backup password for iPhone/iPad/iPod, remove lost or forgotten iTunes backup password, allow you to have forensic access to encrypted iTunes backup and restore all the contacts, photos, notes, etc. from iTunes backup file (including iTunes 12.7). 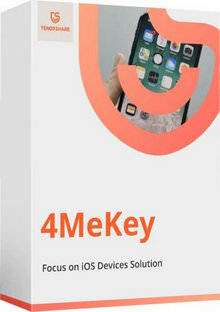 4uKey for Android — Various scenarios can lead to users unable to access Android phones as normal, such as lost or forgot Android password that set long time ago, just got a second-hand device that is password protected, or had the kid accidently set the screen lock. This Android password recovery tool allows users to remove Android lock screen and unlock Android phones without turning on USB debugging. Tenorshare 4uKey — This iPhone/iPad passcode unlocker tool allows you to unlock iPhone when you forgot passcode or you just don’t know the password on a second-hand iPhone/iPad. No matter it is a 4-digit passcode, 6-digit passcode, custom numeric code, or alphanumeric passcode, Tenorshare 4uKey is capable of removing forgotten password including Touch ID and Face ID info in a few minutes. Accidently wiped some precious photos on your Android? Lost all Android data due to rooting? No longer worry about this! Tenorshare UltData for Android (Android Data Recovery) allows you to recover all the lost data in a snap, including contacts, text messages, photos, videos, call history from Android phone and tablet on Windows computer. Never root Your Android phone or cause other damage. 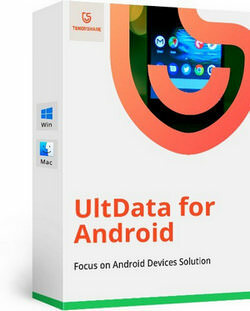 UltData (iPhone Data Recovery) — a life saver for people lost photos, contacts, messages, notes, etc. from iPhone 7/7 Plus/SE/6s Plus/6s/6 Plus/6/5s/5c/5/4s/4. 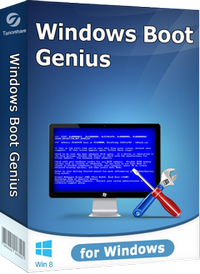 Tenorshare Windows Boot Genius is the secret weapon that integrates over 40 small utilities to boot your computer from CD/USB, fix all PC booting problems, as well as repair corrupt Windows system, recover data, repartition and clone hard disk, and do much more.